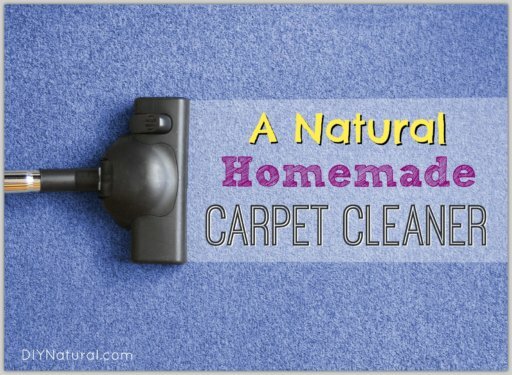 Lately I’ve been on a mission to rid my home of all VOCs (volatile organic chemicals). VOCs hide in many of the fragranced products we use; from cosmetics and soaps to cleaners and detergents. Many people recognize the term “VOC” from paints and stains as they normally give VOC content on the label. Low VOC paints are said to be safer for obvious reasons. VOCs come from a number of different chemicals and prolonged exposure to them results in a wide variety of adverse symptoms. For more information on VOCs, visit this link. Since I’ve been eliminating products containing VOCs, I’ve noticed that I have been eliminating many of the scents that I used to love. 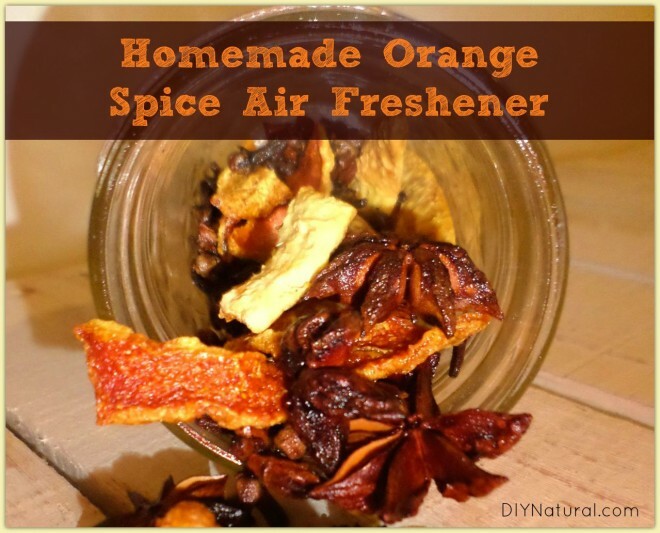 I’ve been avoiding air fresheners for a few years now, but lately I find myself in the mood to spruce up my home with something smelly. 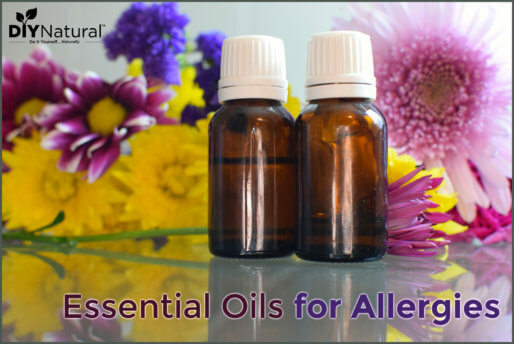 I love using pure essential oils in my home and I normally use my diffuser when I am looking to scent my house or for a little relaxation. However, my diffuser requires water and electricity which means that I can’t leave it on all day and I can’t take it to multiple rooms in my home. That’s why I decided to come up with a natural, homemade air freshener that smells and looks pretty. I went with orange because I love this smell during the summer months. Also, because we’re getting toward the end of summer, I thought it would be nice to add a little spice to the usual orange scent. Dried orange peels are cheap and often retain some of that sweet smelling orange scent. Plus the beautiful orange color looks amazing in this blend. Cloves always remind me of autumn. They have a rich, deep scent that adds sweetness and spice to the aroma of this blend. Cloves are small, so they fill up any extra space. Star anise smells a lot like black licorice. It has a deep and sweet scent and a beautiful star shape. I just love how it looks when paired with the dried orange peel. One of my favorite essential oils, sweet orange essential oil smells just like its name: sweet oranges! Its scent is strong and is the first impression you will get when you sniff this air freshener. This oil is spicy and very potent. A little bit will go a long way! Be careful not to get it on your hands as it may burn sensitive skin. Using a half pint mason jar, combine dried orange peel, star anise, and cloves. Add essential oils directly to the jar. Cap the jar and shake ingredients. Leave the jar with the cap on overnight. This will allow for the dried botanicals to absorb the essential oils which will prevent them from evaporating too quickly. Once the essential oils have absorbed, replace the lid with a light cloth (I used muslin) and secure with a band. Place the air freshener in a well trafficked area (bathroom, living room, etc.). This air freshener will stay smelling strong for 1-2 weeks. When you notice the scent beginning to fade, simply add more essential oils (using the same amount as the original recipe) and allow them to sit overnight again. When you open the jar, you’ll have a wonderful air freshener once more! 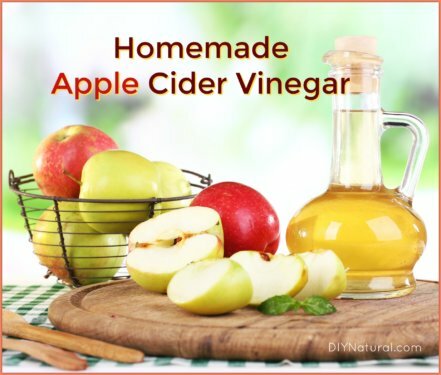 I’ve also used this recipe to freshen drawers and linen closets. Simply follow the recipe until step 6, but move the blend to jute drawstring bags and place them in the desired location. Like this recipe? Try our Homemade Aromatherapy Room & Linen Spray or our Homemade Holiday Air Freshener Spray. Well, I think I know what everyone on my list will be getting for Christmas! Thanks, DIY! !